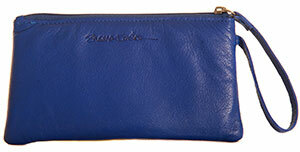 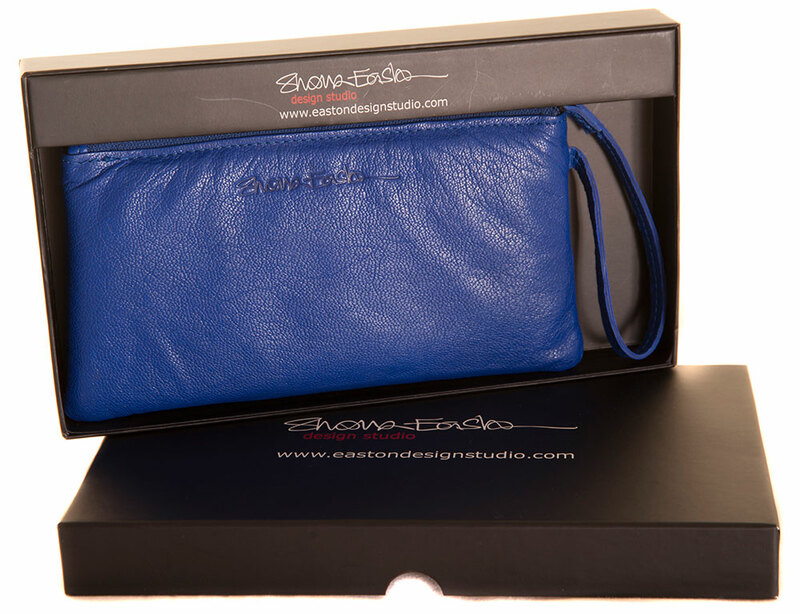 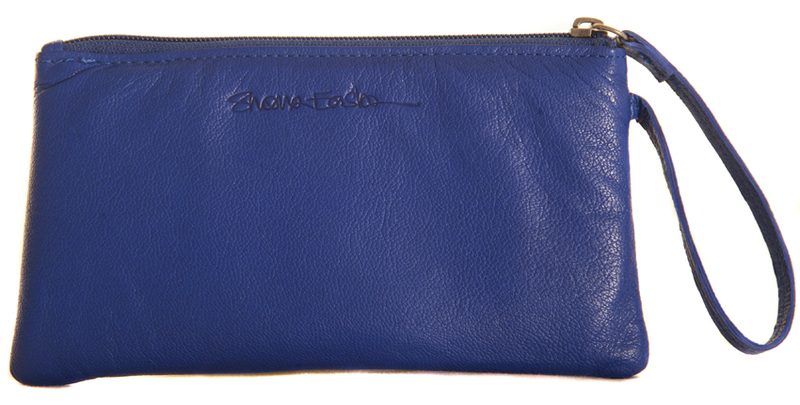 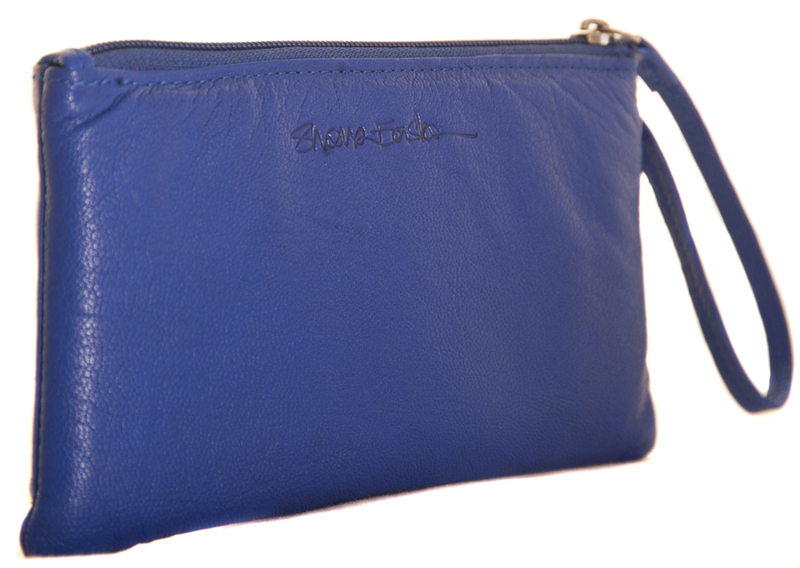 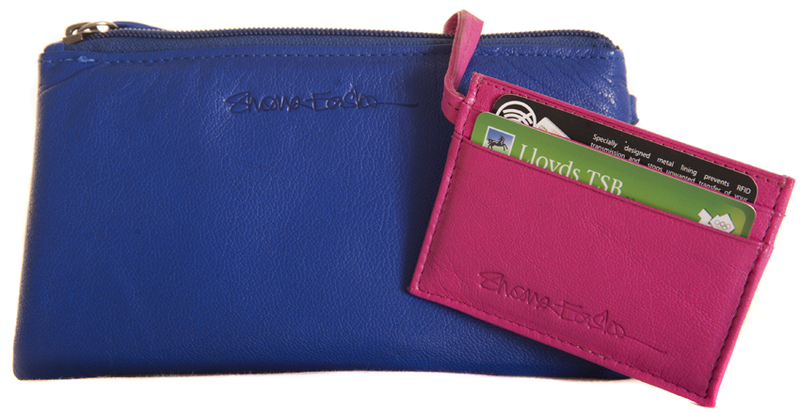 Read Shona's article about our Card-Guard wallets and purses here. 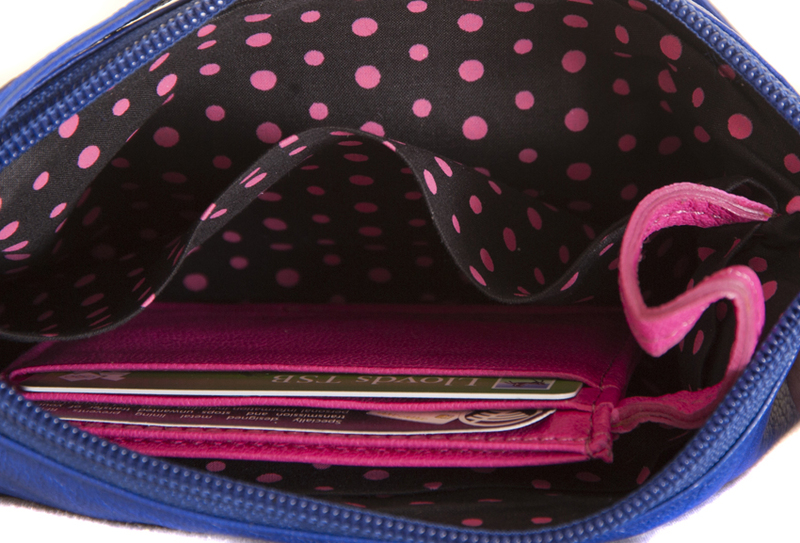 Want to find out more about why you need this new technology inside your purse or wallet? 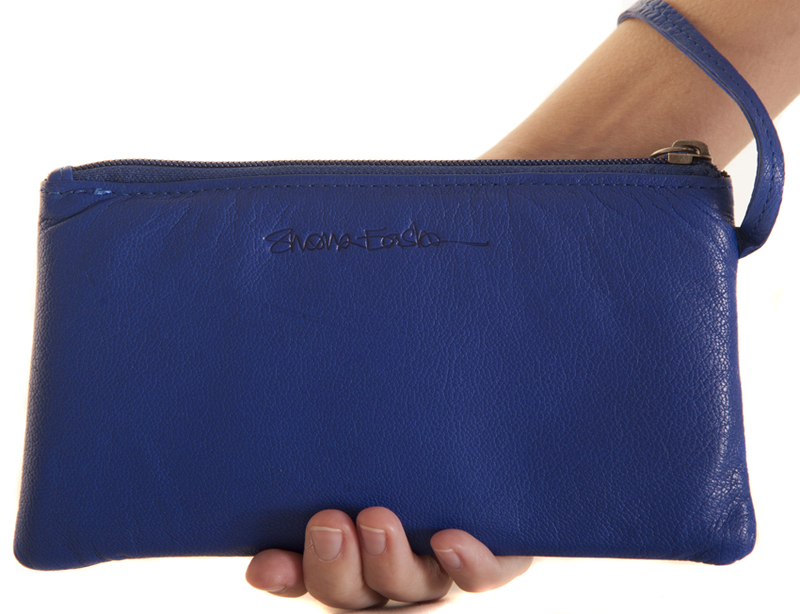 Read our latest Press Release here.